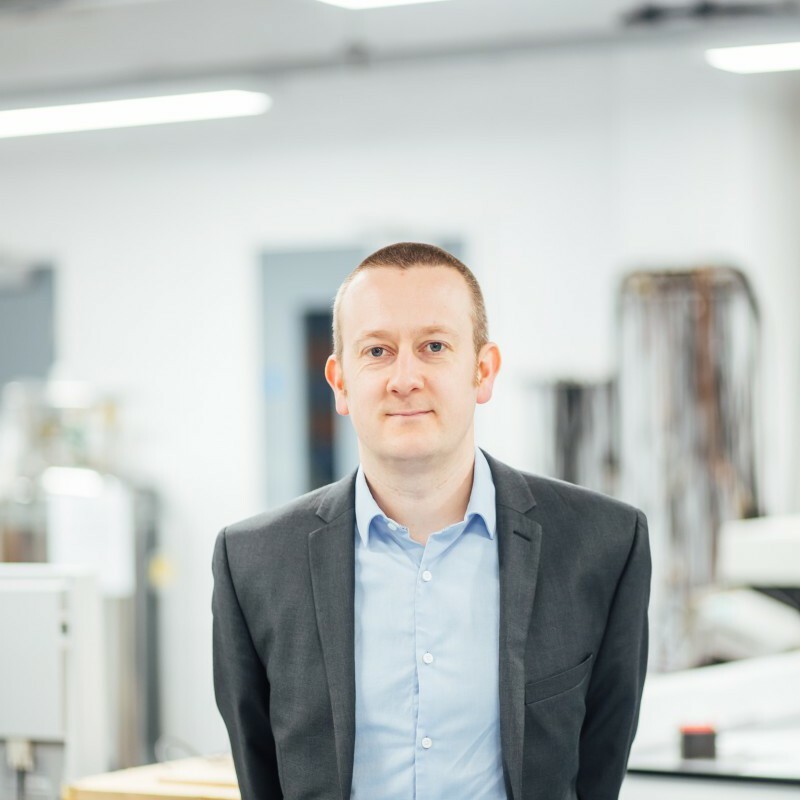 Charlie is the Business Development Manager for the Dynamics Research Group's new £11m Laboratory for Verification and Validation (LVV). He is a Chartered Engineer with 17 years industrial experience, having previously held a number of technical roles with responsibility for an international customer base covering sectors such as Aerospace, Energy and Industrial Engineering. For further details, visit the LVV page on DRG or the LVV website.